email: benjamin (dot) myers (at) hci (dot) utah (dot) edu. Our lab is located on the 5th floor of HCI-Research North. Visitor parking is located in the HCI Terrace parking lot adjacent to the cancer center. Prospective postdoctoral fellows should contact Ben directly at the email address listed above. 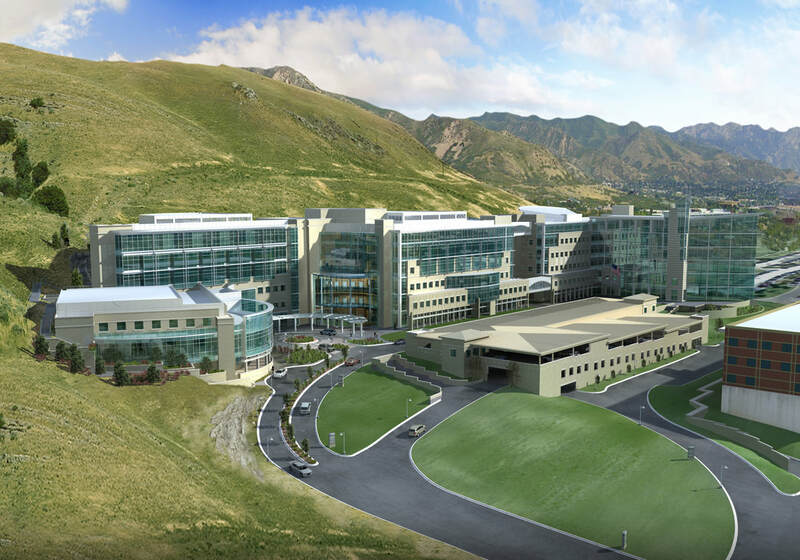 Our lab is affiliated with the Molecular Biology (MB), Biological Chemistry (BC), and Bioengineering Graduate Programs at the University of Utah. Graduate students who are interested in the Myers Lab should contact Ben about rotation possibilities. Prospective undergraduate researchers should contact Ben directly at the email address listed above.